Thirty years ago, Mrs. B. purchased life insurance. The premium would change over the years and the cash surrender value would be flexible but, as she understood it, she was guaranteed a paid-up $200,000 policy at age 65. This original policy was subsequently transferred to several insurers over the years. When she turned 65, Mrs. B. received a letter informing her that her policy was now paid up; no more premiums were necessary to maintain the value of $200,000 and to keep her policy in force. Mrs. B. stopped making payments but, several years later, received a letter advising that her policy was now valued at $158,000. 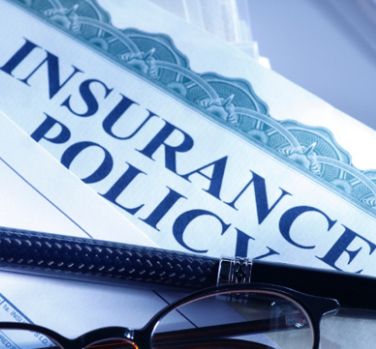 Although no further premiums were required to keep the policy in force, the insurer stated that the sum insured continued to be reviewed for adjustment. Mrs. B. disagreed and contacted OLHI for a free, independent and impartial review of her file. She provided us with the final position letter and copies of all her correspondence with the various insurers that had owned the policy over the years. We also received the current insurer’s file. OLHI’s first impression was that there would likely be no grounds to negotiate as the decrease in the sum insured was likely contractual. However, OLHI’s Dispute Resolution Officer (DRO) discovered that Mrs. B. had a letter from the original insurer, guaranteeing in writing the sum insured of $200,000, with no adjustments to that sum. For this reason, the complaint was escalated to an OmbudService Officer (OSO) for further investigation. Speaking with the insurer, the OSO concurred that the policy clearly outlines the recalculations of the premiums and the fact that the sum could change after age 65. However, he also noted that the guarantee letter could not be overlooked. The insurer, after additional review, agreed to honour the commitment that the previous insurer had made, confirming that the sum insured would not be recalculated in future. This entry was posted in Case Study and tagged current insurer’s file, final position letter, life insurance, policy. Bookmark the permalink.